Did you know that 1,200 country houses have been demolished in England since 1900? 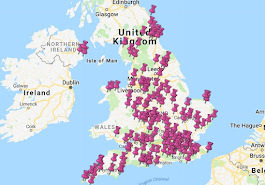 I don't know exactly how many historic homes the National Trust owns - I'll guess at 200, which means that for every house the NT has saved, another 6* have been bulldozed. 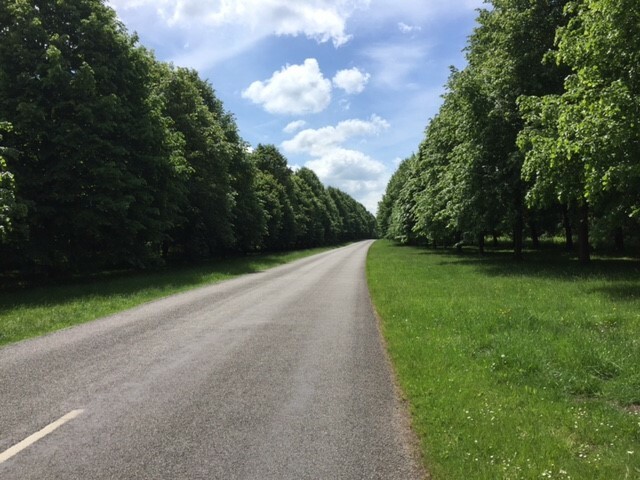 Take Clumber Park near Worksop as an example. If you look at this photograph you'll see trees, daisies, geese, and some steps. What you won't see is Clumber House. It used to sit on this very spot but it was demolished in 1938. 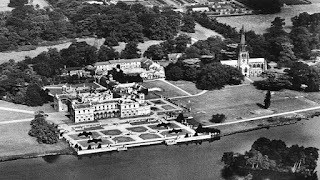 Clumber Park had been created in 1707 by the Duke of Newcastle when he enclosed a 300 acre piece of Sherwood Forest. In the 1760s, his descendent built a Palladian house at Clumber. It was destroyed by fire in 1879 and replaced with an Italianate house. That was then partially damaged by another fire in 1912. After the 7th Duke died in 1928, the family spent little time at Clumber and were facing a massive tax bill, so they sold it all off, stonework, drainpipes and all. BUT if I was expecting Clumber Park to be a sad old ruin surrounded by a load of fields, then I was wrong. The National Trust took over Clumber in 1946 and have restored and maintained the surrounding estate. 1. A lake that's two miles long! 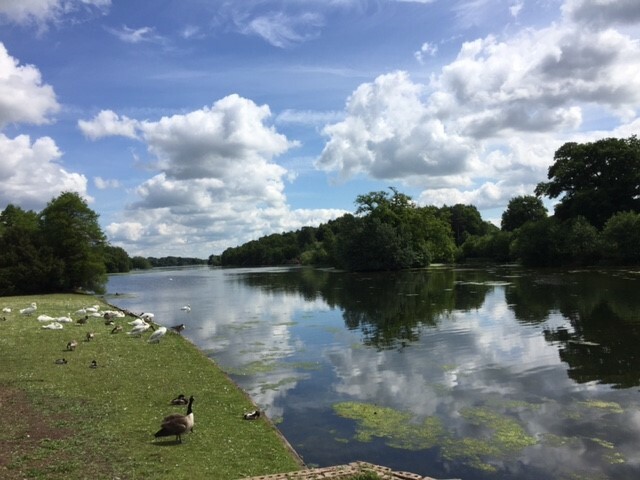 The lake is undoubtedly the highlight of Clumber Park. It took 15 years to build - it was started in the 1770s with the damming of the River Poulter. It was extended in 1817 and again in 1885 until it covered 87 acres. The 5th Duke actually had a mini gun battery by the lake so he could stage battles with his miniature boat. You had to be there, presumably. And the lake keeps growing; old coal mines below Clumber caused it to sink by several feet in the late 1980s and early 1990s, so it expanded to 104 acres. Amazing. 2. An 18th century walled garden! In fact, it's one of the grandest surviving walled gardens from the 18th century. In its day it supplied asparagus, pineapples, and even strawberries at Christmas from its glasshouses. 3. 130 varieties of rhubarb! I was doing my usual forensic pre-mission research (ie reading Wikipedia) when I saw that Clumber offers 135 varieties of rhubarb. I decided it had to be a joke - rhubarb is hideous stuff if you ask me and there surely can't be so many types of hideousness in the world - BUT NO! 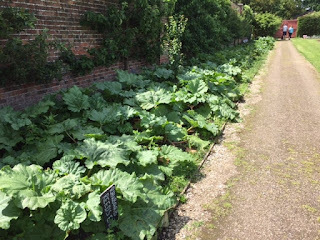 There in the Walled Garden was a sign explaining that Clumber is home of the National Rhubarb Collection, which is the second largest collection of culinary rhubarbs in the world! Admittedly the sign said 130 varieties, so Wikipedia was five out, but what's five rhubarb varieties amongst friends. 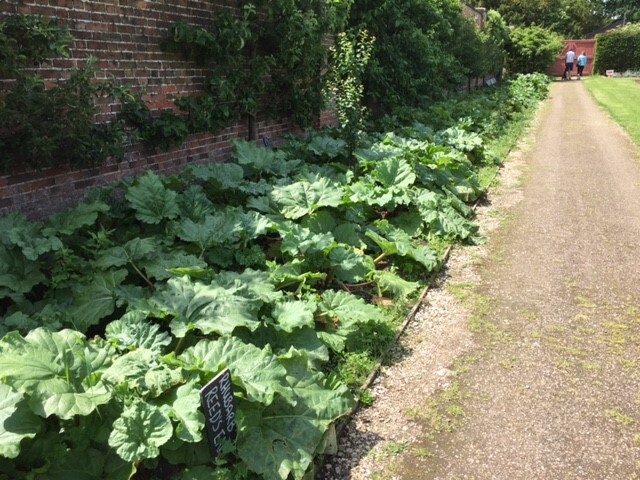 but there is quite a lot of rhubarb, I think you will agree. Clumber has the longest double row avenue of lime trees in Europe, with 1,296 trees! You can't see in the picture below but they all have black bands around their trunks, like they're in mourning. This is to stop the pesky winter moth; apparently hungry winter moths can strip a whole tree, but the female winter moth can't fly. She has to walk up the tree to lay her eggs - when she tries to walk up a Clumber Park lime tree, she gets stuck on the sticky black bands and probably wishes she hadn't bothered. It's quite ironic that one of the reasons I started this blog was to help me fight off some small irritating anxieties. Let me tell you now that the first few minutes of me entering a National Trust tea room are among the most stressful of my life. 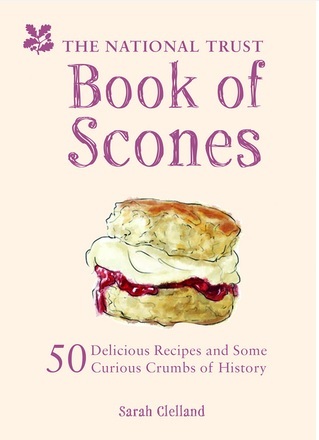 I'd make a rubbish food critic, because I just can't stand it when things go wrong - I want every scone to be brilliant. 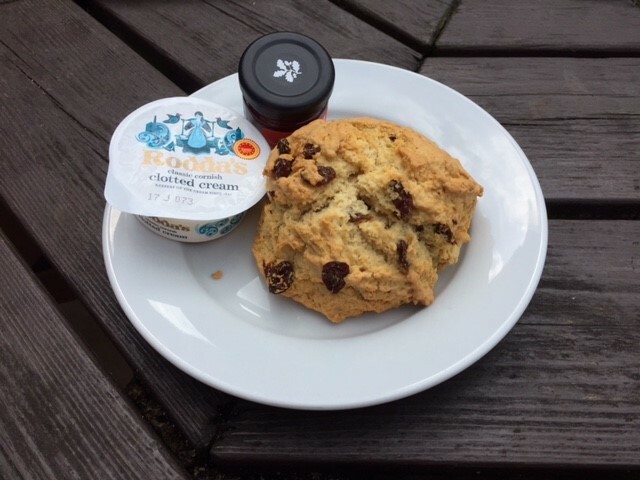 So I can't tell you how delighted I was to see this GIANT of a scone today. As soon as I cut into it, I knew it was going to be good and it was DIVINE. One of the best scones I've had in ages. And there's other stuff at Clumber Park - there's a kids playground, a bike hire place, and more besides. 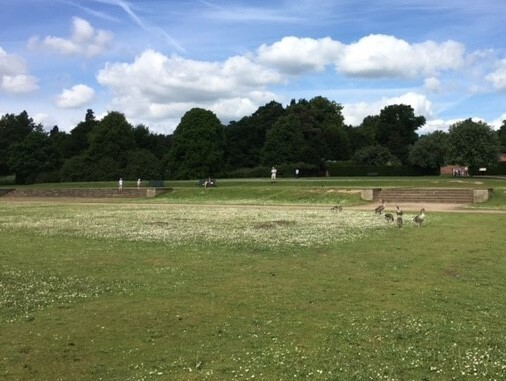 Like Tatton Park, it has become a spot for local people to get their daily exercise or walk their dogs, which always makes a place feel loved. I thought today I would get to see what the world would be like without the National Trust, but that didn't pan out. 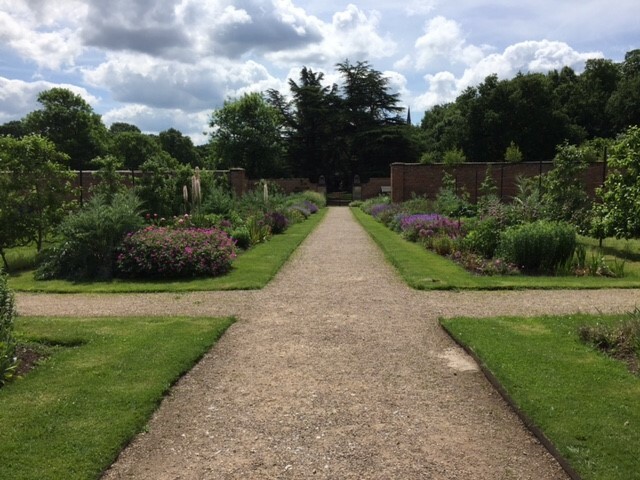 The work of the NT is very much in evidence at Clumber, even without a house - and not just in the brilliant scones but in their care of the gardens and the surroundings. A lovely place.